For smaller spaces or installations where high sound pressure levels and the full weight and power of the M-7 are not required, M&K SOUND offers the smaller M-5 satellite. Based on the same advanced proprietary crossover and driver technologies as the taller M-7, the M-5 satellite utilizes a single 4” bass/midrange unit with cast basket to achieve sound quality, accurate imaging, and detail identical to the M-7, but not quite the same high output levels. 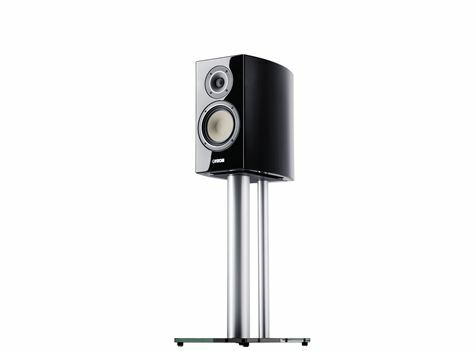 The M-5 produces an accuracy, tonal balance, and clarity of sound far beyond ordinary loudspeakers of comparable price and size. 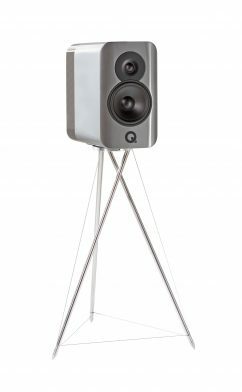 The M-5 is a high performance two-way, satellite size loudspeaker utilizing a 1” coated silk soft-dome, ferrofluid cooled neodymium magnet tweeter and a 4” polymer coated pulp cone, magnetically shielded cast basket woofer. 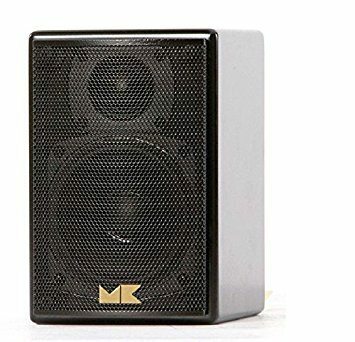 Featuring M&K Sound’s proprietary Phase-Focused™ Crossover, the M-5 provides extraordinarily even dispersion of sound throughout a broad listening area with superior imaging and sound quality. 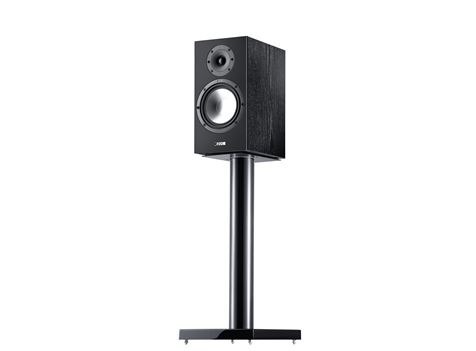 Designed for music and theater systems in small to medium size rooms, the M-5 produces an accuracy, tonal balance, and clarity of sound far beyond ordinary loudspeakers of comparable price and size, and is timbre-matched to the M-7 and M-4T.